Old Dominion University’s Women’s Basketball team is the fourth program to reach 1,000 victories, joining Tennessee, Louisiana Tech and James Madison as the only programs to achieve this feat. 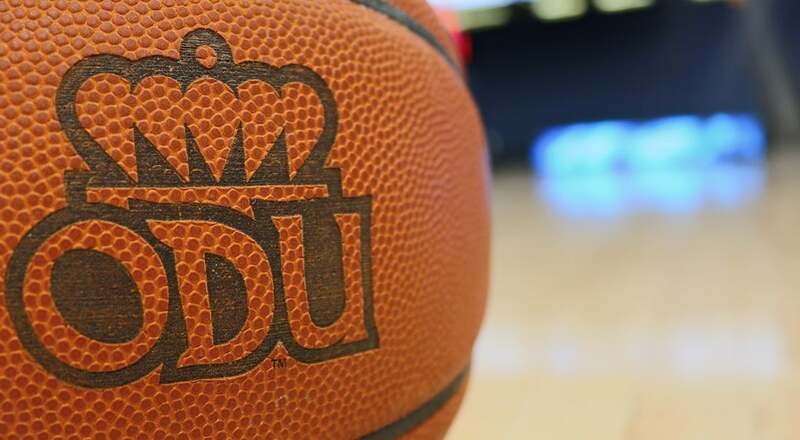 In its 47-year history, ODU women’s basketball teams have amassed a 1000-394 (.717) record and have landed 25 NCAA Championship appearances, 22 conference crowns three national championships and has produced countless All-Americans and Olympians. Check back soon for more information on the 2018-19 season. For information regarding Club Seat, Suite, and Court Side season tickets, please contact the Old Dominion Athletic Foundation at (757) 683-6963. Student Ticket Policies for Athletic Events can be found here. Enjoy the next Old Dominion Monarchs basketball season as a group, live at the Ted Constant Convocation Center. From pre-game to halftime, we’ve got you covered. Some options for your group include National Anthem performance, Halftime performance, Court of Dreams with 45 minutes of court time before or after the game, and Kids High Five Tunnel. See more information here. For Group Sale information, please contact Todd McKeating at (757) 683-7087.